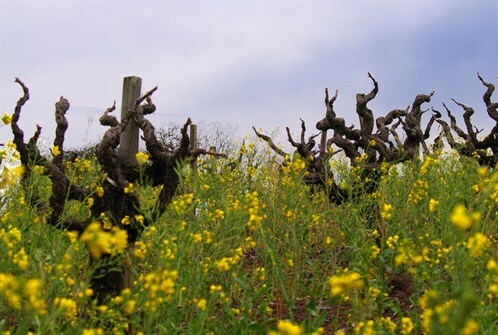 The Lodi appellation in California’s Central Valley, is known for its legendary “Old Vine” Zinfandels. 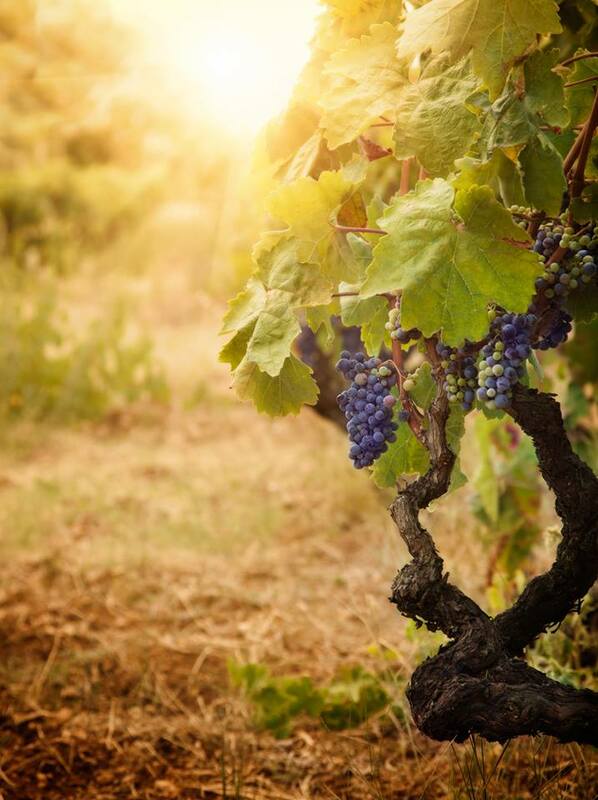 Ideally situated between the Sierra Foothills and the San Francisco Bay Delta, Lodi benefits from cool afternoon and evening breezes, producing world-renowned Zinfandel. Predator Zinfandel is sourced from 50+year old vines that produce rich and intensely flavored fruit. The resulting wine is big and bold with hallmark “old vine” velvety texture, spice and vibrant varietal flavors. 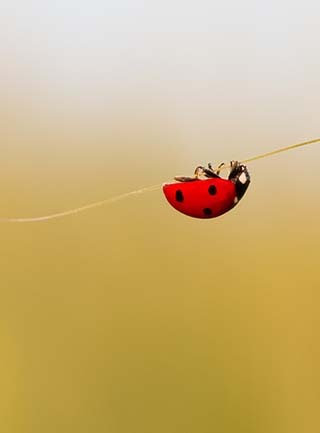 The lady bug is a natural predator that feeds on insects harmful to plants. 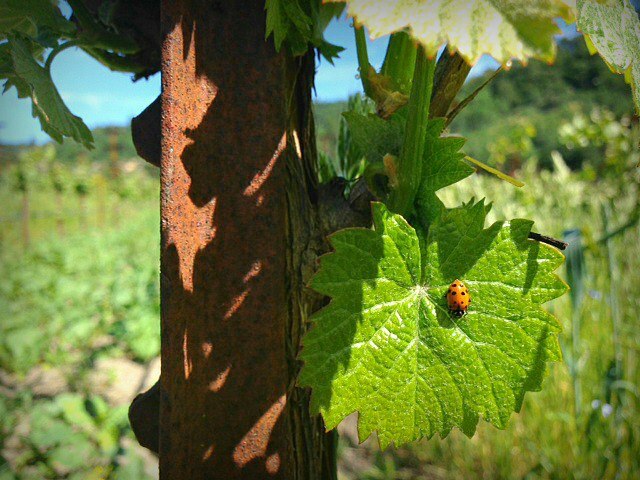 “Natural predation” is just one of the many sustainable vineyard practices that eliminates the need for synthetic pesticides.